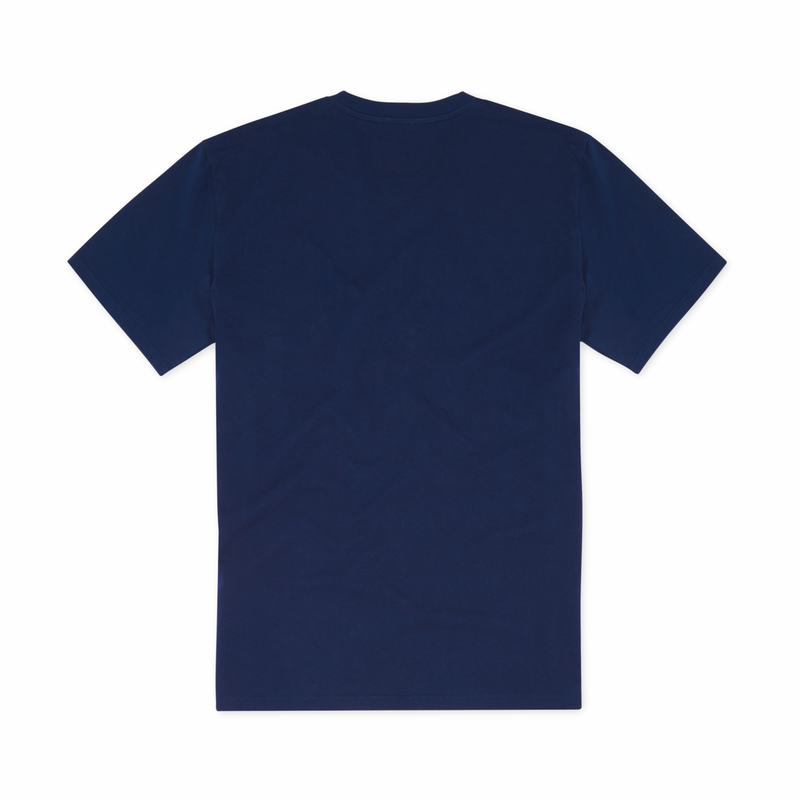 The Easy Inn T-shirt has a simple, well-defined look. 1962, the year of Scrambler's birth, marked the beginning of the legend. 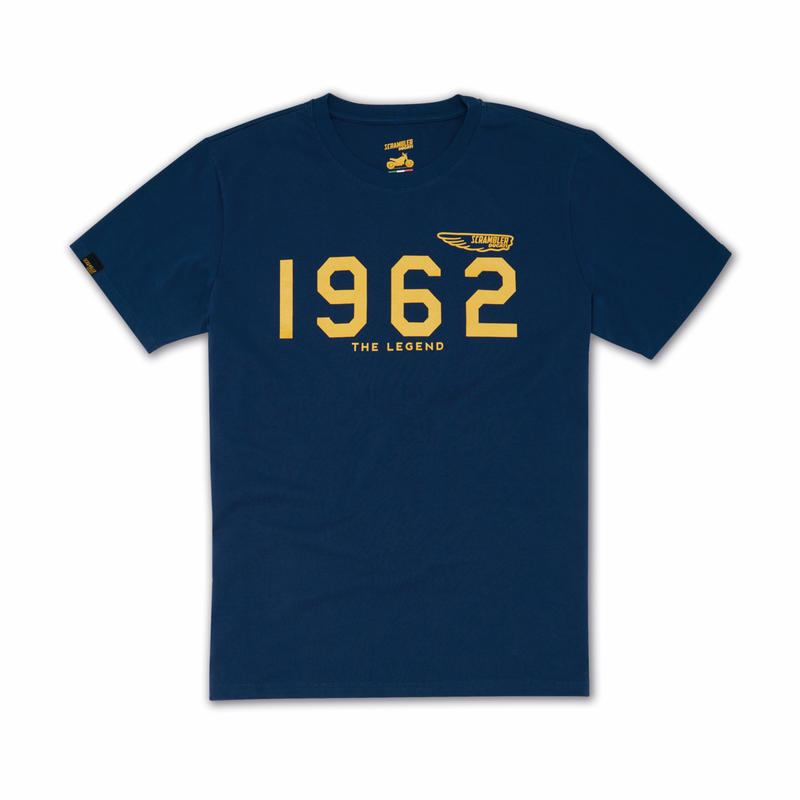 The dark blue background and the decisive yellow lettering create a sharp contrast that underlines the strong sense of belonging to the Land of Joy. 100% cotton.